FINE PRODUKTSERVICE UG (HAFTUNGSBESCHRÄNKT), Tisztítási és ápolási cikkek, Samponok, Mosószerek, háztartási, az EUROPAGES oldalakon. 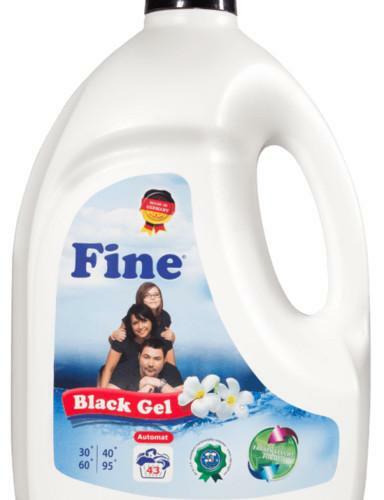 This is what Fine Produktservice stands for. 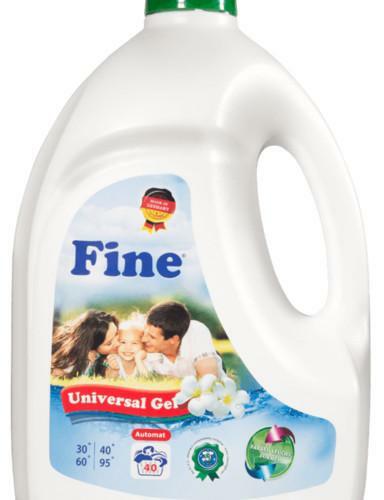 With our partners, we produce a complete range of textile-cleaning and dishwashing detergents, which are sold under a private label to our trade partners right across Europe. We respond to innovations in the market economy in order to continuously improve our product range and expand our product range. You benefit from the latest products and manufacturing techniques, which we use on a customer-specific basis. 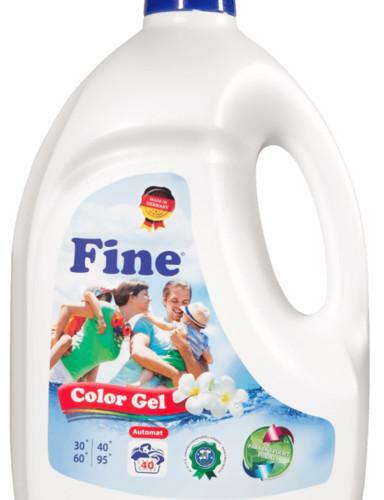 High quality and fair prices are the most important advantage of the products from "Fine Produktservice". The competitive goods of the highest quality are classified in the mid-range price category. Our production is distributed in 15 countries under the "Fine" brand name. "Fine Produktservice" is a company with modern facilities, where the quality is checked at all stages: From preparing the recipes through to delivering the finished goods.